Here is a list of 30+ iOS 11 ARKit compatible apps that are well worth checking out on your compatible iPhone, iPad or iPod touch device. iOS 11 is now on your iPhone, iPad, or iPod touch, you’ve interacted with some of the new features and checked out some of the design changes, but what do you do now? 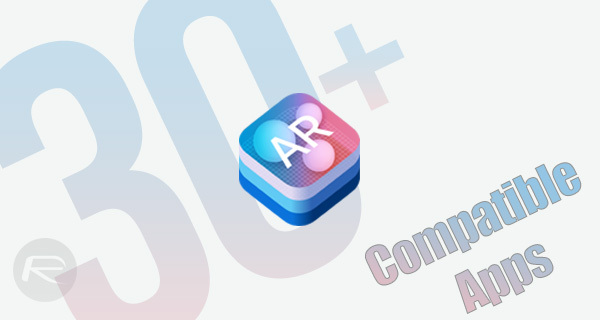 Well, we have you covered now with this growing list of 30+ apps which are currently live on the App Store offering compatibility with Apple’s amazing new ARKit technology. So, just what is ARKit we hear you ask? 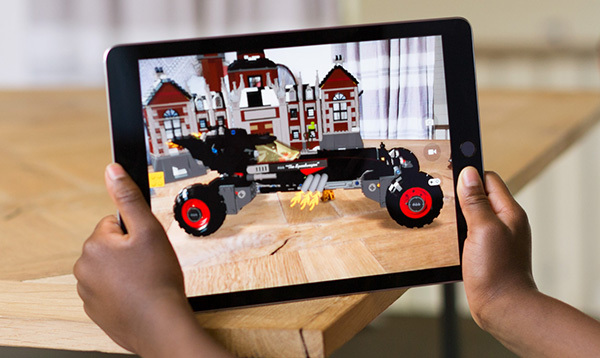 ARKit is essentially the name from Apple’s in-house custom built augmented reality framework which is offered to third-party developers to allow them to build cutting-edge and highly enjoyable apps which augment what’s possible in the real world without any specialized sensors on the device being a requirement. First introduced back at the beginning of June at this year’s WWDC, ARKit compatibility is offered on any device with an internal A9, A10, or A11 chipset running iOS 11. And of course, it also supports iPhone 8, iPhone 8 Plus, and iPhone X. The above is by no means an exhaustive list of the apps out there which offer ARKit-based functionality. These are simply the ones that are on our radar currently, meaning that the list will inevitably grow over time so make sure you keep checking back. It’s also highly likely that there are more developers working on highly complex ARKit apps which have yet to see the light of day. We can expect to see Apple making a big deal of apps which implement this new framework, meaning it’s a great time for discovery if you’re a developer who has embraced the tech. If you are an everyday device owner, then check out the apps above, which are offered across a wide range of genres, and find something that suits your needs or appeals to your sense of entertainment. I tried the AR in ‘App in the Air’, but somehow, it only worked one time on my 6s and not at all on my iPad Pro 10.5. Even delete/reinstall/reboot wouldn’t fix it. Just displayed an ad for 15 seconds then couldn’t connect to anything. Could you update the list to hyperlinks, so we can just click on them to view them in the app store to find out what they are? Tried TapMeasure – AR utility on my 6s, I measured a 6.5 foot door and the app said it was 28 foot high. What a joke.